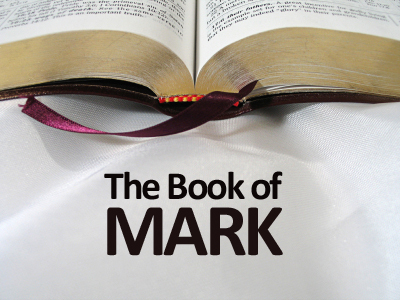 Pastor Floyd Stanfill continues his sermon from the Gospel of Mark – Chapter 9. What is most important to you? Things of the world or your own soul? Please click the link to listen to the sermon. This entry was posted in Uncategorized and tagged Gospel of Mark. Sermon – Psalm 119 – What will be your Life’s Legacy?